A new episode airs tonight at 11:30/10:30c on NBC. Betty White hosts with musical guest Jay-Z! If that's not enough awesome, former cast members Tina Fey, Amy Poehler, Maya Rudolph, Ana Gasteyer, Molly Shannon, and Rachel Dratch are returning! So excited for this! I cannot wait. 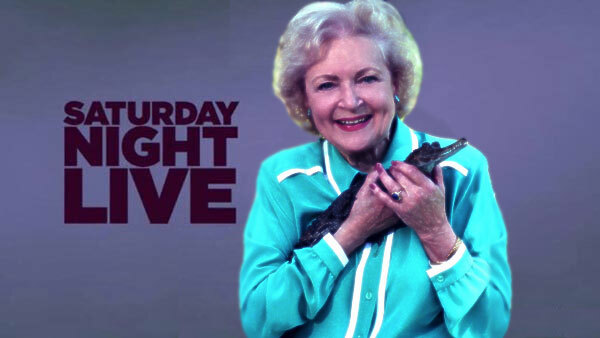 Betty White did an awesome job! And it was so cool to see Tina Fey and the rest of the guest stars share the screen again.